I hope everyone had a wonderful weekend and Fathers Day! I know I haven’t post in what feels like forever but I hoping to break that terrible cycle now that I have gotten into the swing of my summer classes! 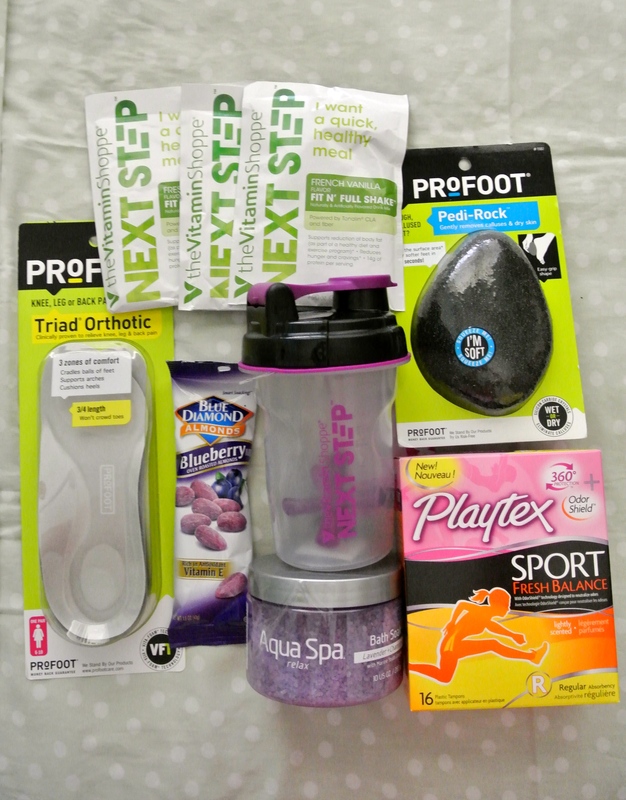 I know I had already posted about my latest goodies in my GoVoxBox from Influenster but I got so many questions about my foot inserts that I decided to do a post. I did receive a pair of complementary in this VoxBox but I wanted to share with all of you that I have actually been using these inserts for months (8 to be exact!). I have really bad plantar fascists thanks to a leg surgery and because of that I have to wear inserts in basically all my shoes and some electrode therapy twice a day (no joke right) but unfortunately the inserts from my doctor only fit in my sneakers! 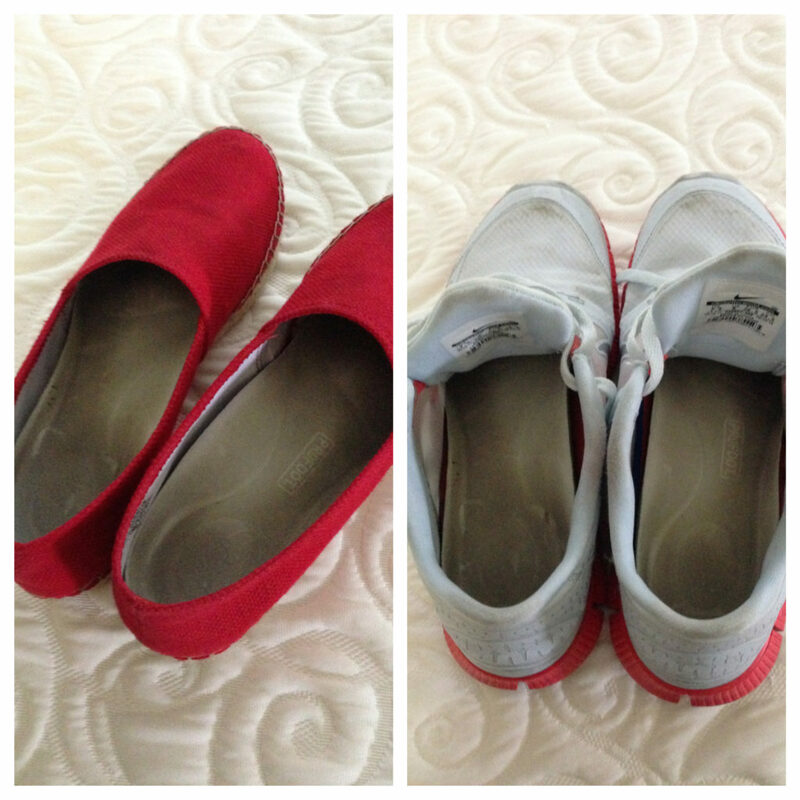 He didn’t see what the big deal was that they wouldn’t fit in any of my other..much cuter shoes which left me stuck once again. 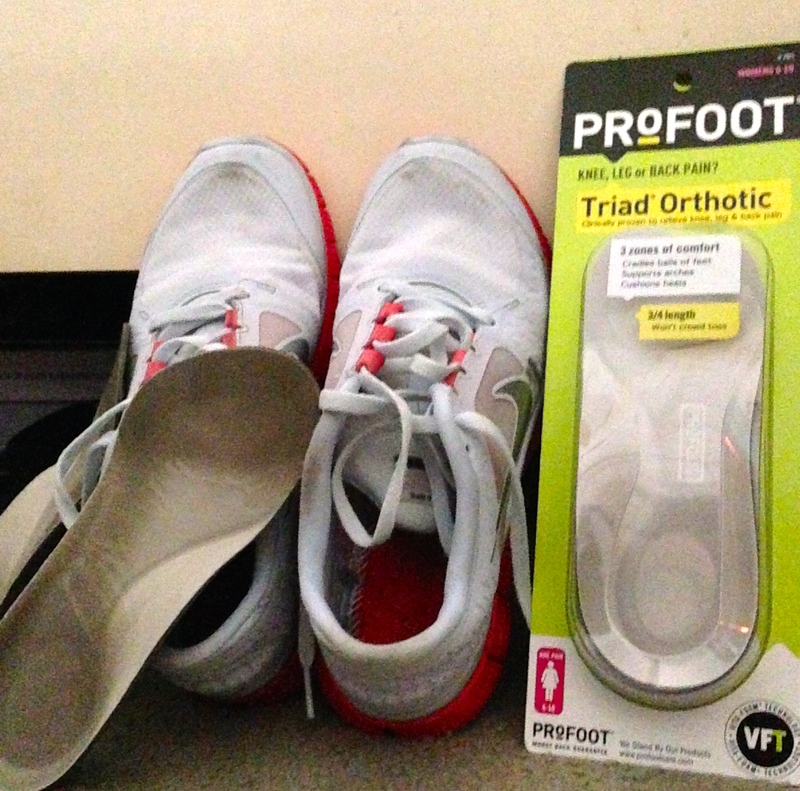 After looking and asking around my dads good friend suggested I tried the Pro Foot specifically for my feet problems and its all been history from there (pain free too I might add). I love that these are only 3/4 length so they seriously fit in all of my shoes, I now don’t have to pick between comfort or cute shoes, who doesn’t love that. I hope that this post helps even some of you out because foot pain is not something anyone should have to suffer with! Have a beautiful day!